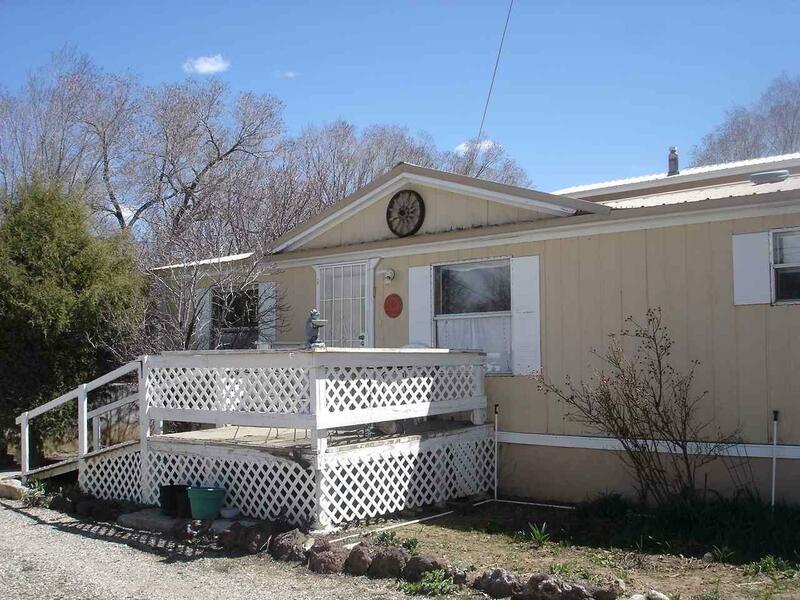 113 Amor Ln, Taos, NM 87571 (MLS #102992) :: Angel Fire Real Estate & Land Co.
An affordable and well maintained house in the Town of Taos. House is quietly tucked away at the back of Amor Ln. 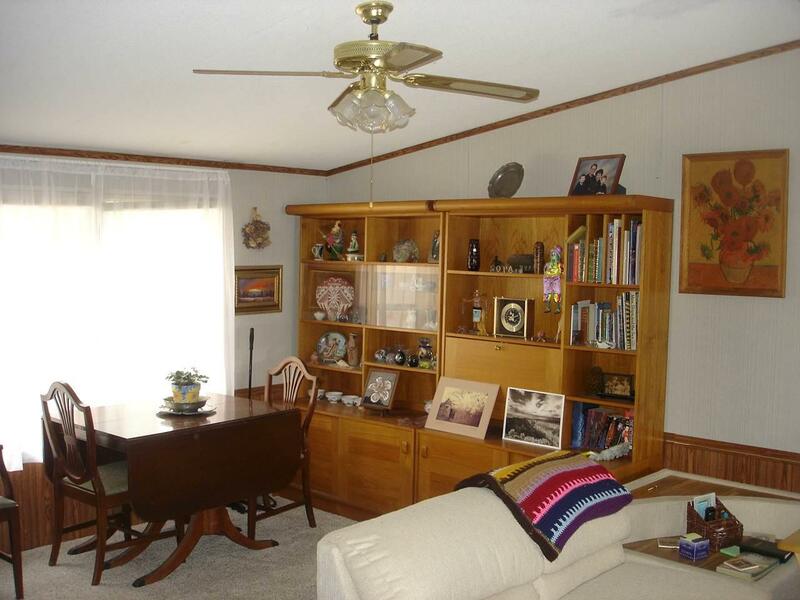 Features 3 bedrooms and two bathrooms with 1,344 square feet of living space. Has forced air heating, with natural gas, and a wood fireplace. 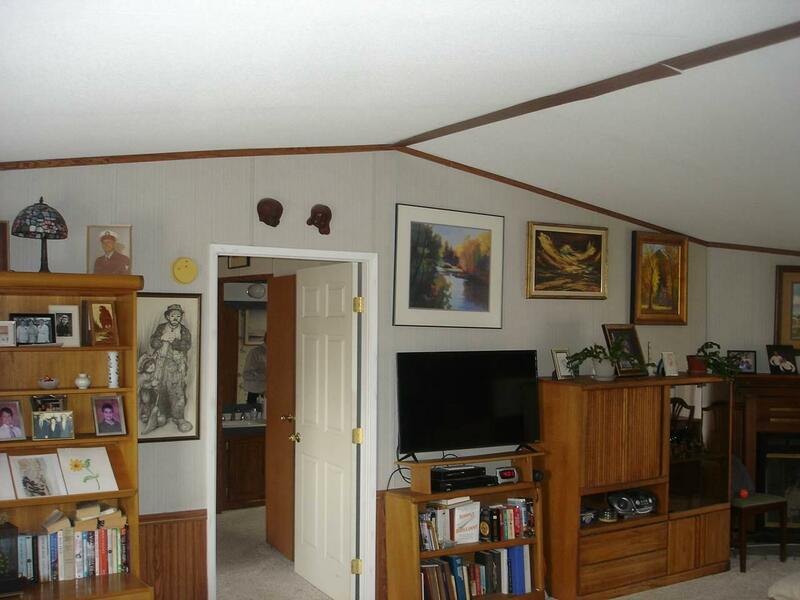 Also has vaulted ceilings throughout. The carpet is in good condition. 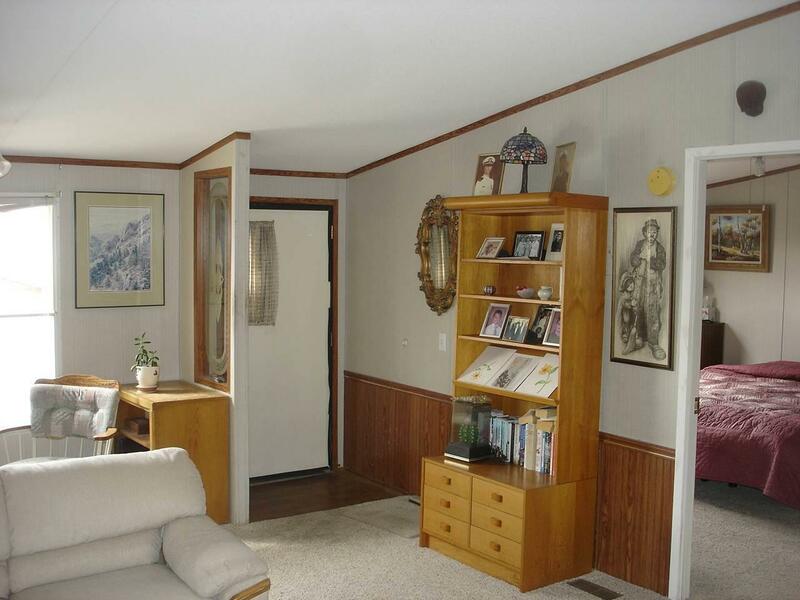 The master bedroom features double vanities, shower, toilet, and a walk-in closet. The laundry room is large. The house has an attached 1-car oversized carport. There is a 276 square foot workshop with a concrete slab and electric. Attached to the workshop is another 1-car small carport. This house features a lot of bang for the dollar!!! The seller will place home on a permanent foundation as part of selling it.